How to solve the error "C:/Windows/xdgaudio.vbs ; Line : 3 ; Code- 80070002"
How to solve the “Script Error C:/Windows/xdgaudio.vbs Code- 80070002”? xdgaudio.vbs error or xdgaudio.vbs not found is really a disturbing thing👿. The VBS error message shows repeatedly in our screen which gives you Headache. Luckily I also face this same problem and looking for a solution exactly like you come for here. 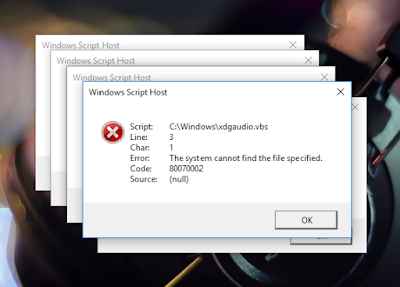 I repeatedly searching how to solve xdgaudio.vbs error on the internet, firstly I think it is very easy to get the result but after wasting 4h I found nothing to solve vbs error message. Continuously I try to solve the error without format my laptop. Searching all over the internet but not a single blog or video I found for my solution. 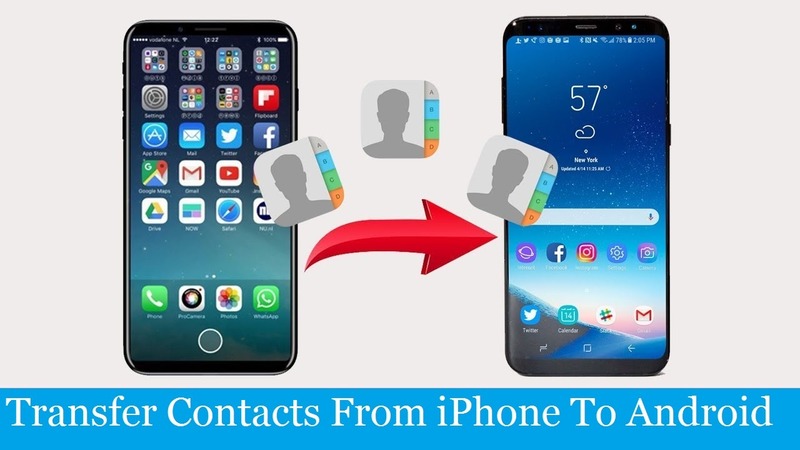 At last, when I able to solve my problem I think that it is very much important to share this idea with you all so everyone gets their solution without pay any charges for Pc/Laptop repair. Now we going to fix it.